Tagline: Heâs going to propose. Sheâs going to tie up loose ends. Luz Vargas is a promising young Latina writer from Washington Heights, a predominantly Dominican neighborhood in New York City. Who upon receiving top honors for her short story, "Here and There" from the prestigious Quisqueya Writers of Tomorrow Association, Luz's boyfriend, Luke, suggests a couple's getaway to the Dominican Republic where he plans to propose. 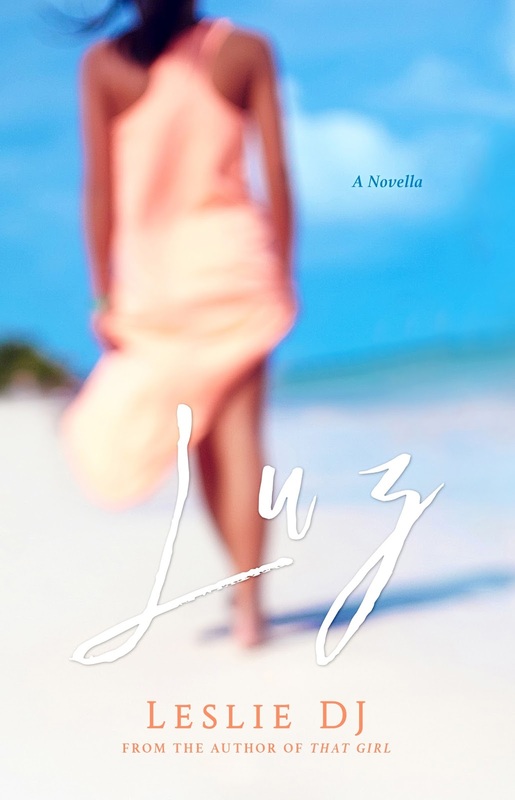 But when the trip to the Island brings her face to face with a past love, Luz is torn between honoring her commitment to Luke and revisiting an island romance. The story is told through a series of vignettes that chronicle Luz's struggle to reconcile her American identity with her Dominican side. Luz awoke to the sound of roosters crowing. Her eyes fluttered as they adjusted to the sunlight that crept through the tangerine-colored curtains. As she sat up and reached across the bed, familiarizing herself with her surroundings, the man beside her stirred. She placed a hand over her mouth and looked down to the tiled floor while she recalled the events of the previous night. For a moment, she had forgotten where she was. Luz had been vacationing in her motherâs homeland, the Dominican Republic, for the first time in over a year, the longest she had gone without paying the island a visit. She traveled there so frequently that she knew the immigration officers by name and the female officers often came from behind the glass partition to give her a hug. She steered clear of the male immigration officers because they were known to get a little too friendly, especially with foreign-born Dominicanas traveling on their own. Usually she went to the DR alone, but this time Luke, her boyfriend of seven months, was accompanying her. Luke was the complete opposite of Luz. He was short, stout and fair-skinned with light-colored eyes that changed depending on his mood or the color of his shirt. Luz was tall with sizeable hips but a slender figure. She spent most of her mornings on a treadmill or punching and kicking Tae Bo-style to old VHS tapes. She had long, jet-black hair and a tan complexion. They rooted for opposite teamsâhe for his home team, the Red Sox, while Luz was a seasonal Yankees fan â which meant they were bound to break up during the post-season depending on whose team made it further into the playoffs and how much gloating the other could withstand. Luke enjoyed his scotch neat while Luz preferred a cold cerveza now and then and only resorted to hard drinks when in desperate need of a pick-me-up. They were such opposites, in fact, that many of their friends often joked that the only thing they had in common was the first two letters of their names. Even so, Luke was kind and understanding and âgotâ Luz. He especially understood and respected her need for writing, encouraging her and even submitting discarded manuscripts to local contests behind her back. He was handsome, well-mannered and the first real American boy to pursue Luz. She appeared to be living the American Dream. Leslie DJ is a Dominican-American writer and radio personality who resides in the Washington Heights neighborhood of New York City. 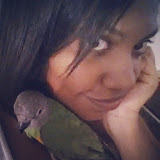 She is the writer and founder of SinisterGirlz.com, an online publication that features written and audio music related content. She hosts Sinister Girlz Live on WBMB Baruch College Radio 94.3 FM New York on Fridays at 4pm EST. She graduated with a BA in Theatre Arts with a concentration in Playwriting from Marymount Manhattan College and received her MFA in Creative Writing with a concentration in Fiction from The New School of General Studies.